Your question is a rather broad question which covers the entire training session that can take anywhere from 3 weeks to three months to answer. This is definitely the first step. And as every person has different skills that need to be addressed, but by going through this post, may help to determine exactly what you personally may need. 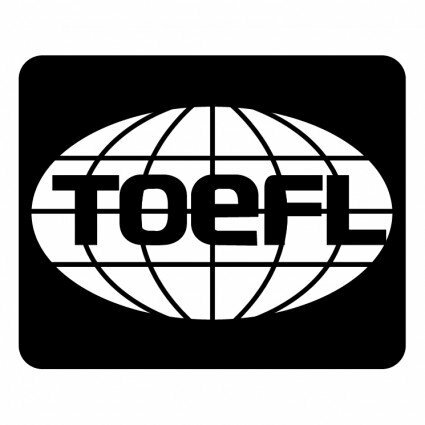 I am Annamammet from Turkmenistan and I would like to pass the TOEFL test. How can I do that? Could you help me?